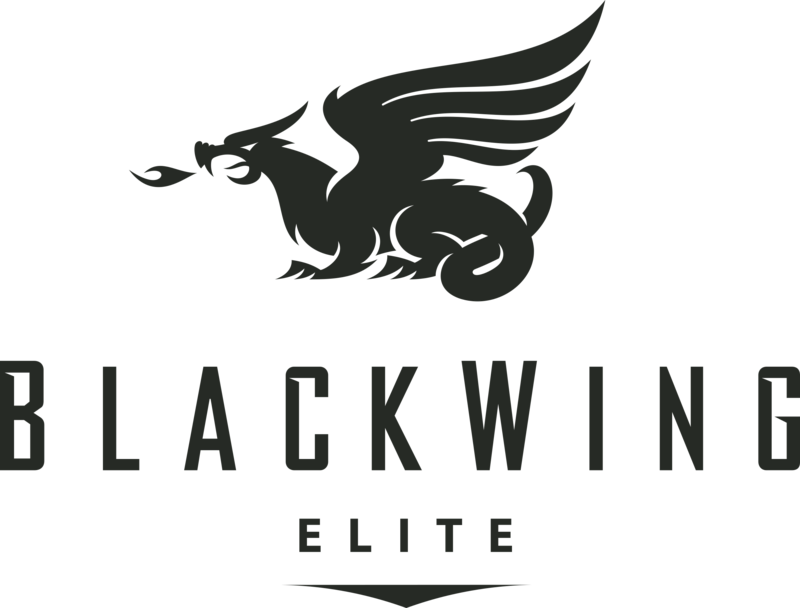 BlackWing Elite Builders is a premier firm of contractors with a long record of excellence serving a diverse clientele in our region. We deliver unrivaled efficiency and results in both new construction and renovation of multi-family complexes and institutions across South Dakota, Wyoming, Nebraska and Minnesota. Our specialty is large wood-framed structures, and our overall expertise means we can deliver best-of-class work at nearly any commercial scope. Our obsession with perfection is apparent both in close-up and in panorama: we see every dimension of the work, and we maintain complete command of each. BlackWing’s foundation includes over a decade of experience in general contracting, real estate and development. Our knowledge of the business is matched only by our obsession with detail and an insistence on perfection. We launched our practice in 2006 as part of Costello Companies, one of our region’s most respected developers and property management firms. We quickly earned a reputation for outstanding project management and cost controls, all while using high-quality, low-maintenance materials. Our construction projects have delivered high Energy-Star standards and exceptional aesthetics and curb appeal. Our work included projects for both Costello and numerous other developers in our region. BlackWing’s obsession with perfection is apparent both in close-up and in panorama: we see every dimension of the work, and we maintain complete command of each. And we have the record to prove it. We're proud of the "places called home" we've built across the region. Please visit them, even though the real story of our obsession to detail is often below the surface and out of sight. The best way to spot it might just be to come back for a look in 50 years.